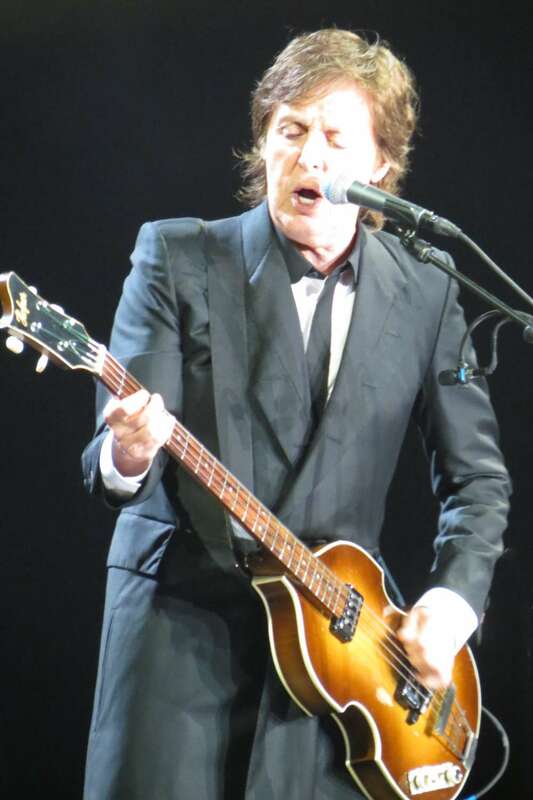 On July 14, 2013 I attended a Paul McCartney concert with my friends Judy and Anne Chapman. Anne took some wonderful photographs of the concert. Unfortunately my camera had broken. Like all emotional experiences in my life, I feel like I have to write about them in this one was no exception. The nine part article linked below are my remembrances of this wonderful bucket list event along with a good sampling of Anne’s photographs and other images. I hope you enjoy it.